Different colors evoke different emotions. Light blues and greens are known to be calming, and tend to help soothe and relax. High energy colors like bright yellows and purples can add a level of excitement and fun to an otherwise bland environment. When people get angry they say that they are “seeing red,” but red is really a color of strength and conviction. 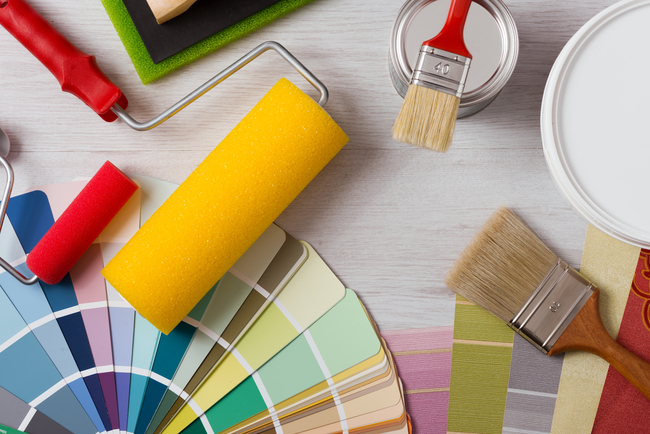 When painting the rooms in your home, there are hundreds of different color combinations that can be used to bring atmosphere to any room. 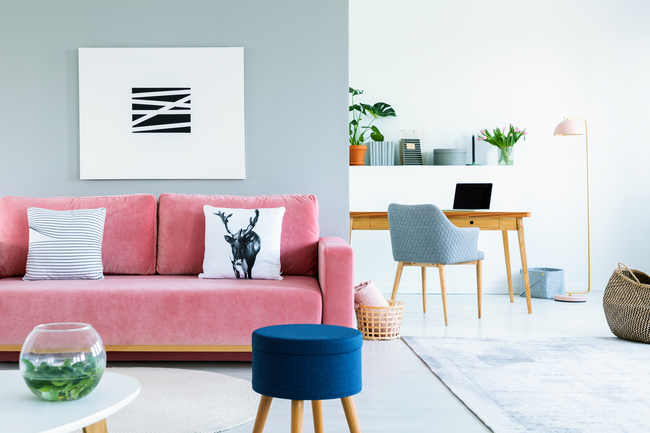 Each room has its own identity, and with the help of the creative and inspired experts at University Painters, you can choose the right color to breathe life and positive energy into each room of your home. The bathroom is often the smallest room in the house, but plays one of the largest roles in our day. When you wake up in the morning, it is not uncommon to go straight from the bed to the bathroom, and vice versa at bed time. It is where you get ready to face the day, and the room should bring a calm and peaceful, yet lively energy to your day. Pastels can bring a Zen-like atmosphere to any bathroom. If your bathroom connects to a bedroom, consider warm colors that flow naturally into the color of the bedroom. Strong and contrasting colors can also give the illusion of space to a smaller bathroom. The living room is your entertainment space. It’s where you and your family will relax and watch a movie, and it’s also the room where you will invite your friends for game night. 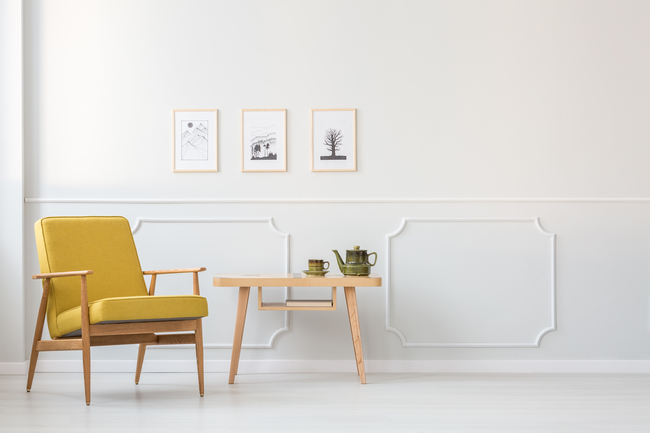 Neutral colors are not only inviting, but can blend naturally into the colors of adjoining rooms. That makes them perfect for living rooms, which are often wide open spaces in the home. Do not be afraid of the multiple different options that are available in the spectrum of shades of white. A nice accent wall can stand out and give the room a little pop. When it comes to the bedroom there are multiple things to consider. Start with how you want the room to feel; do you want it to have its own built-in energy, or be calm? Your bed sheets can also provide inspiration for the color scheme of the entire room, not just the bed. When painting your bedroom, consider giving the room a little extra character by coloring the ceiling. After walking through a house full of white ceilings, some unexpected color on the ceiling of your bedroom can really boost the room’s idiosyncrasy. Each room in your home has its own personality that is chosen by you. The beautiful thing is, you can choose and change this personality over and over again. 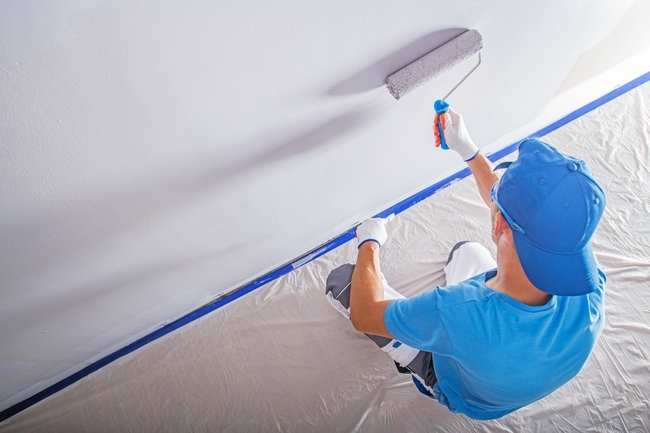 So every time you are ready to give a room a little facelift, let the experts at University Painters be your guides. 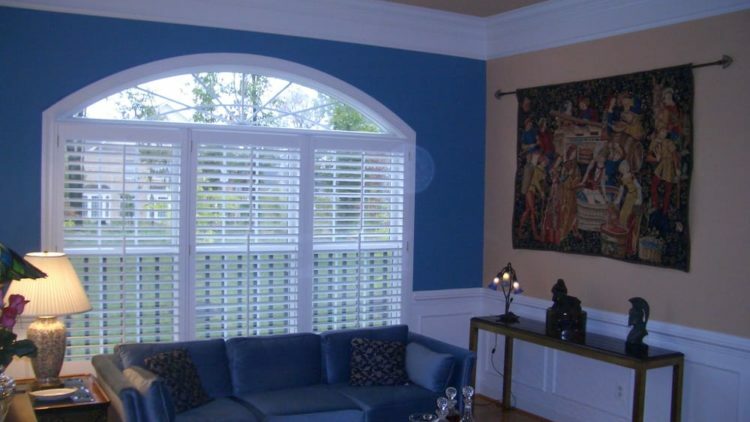 For more information, to schedule an appointment, or request a quote, please visit universitypainters.com. There is something about a stone wall. They are beautiful, and can add a peaceful and calming effect to any room. What is not peaceful and calming is the bill that is associated with a stone or marble wall. 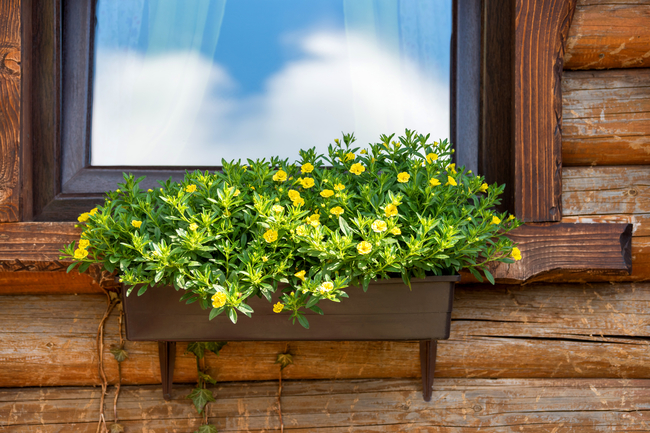 There is a way to give your room that same rustic appeal without putting a dent in your bank account. 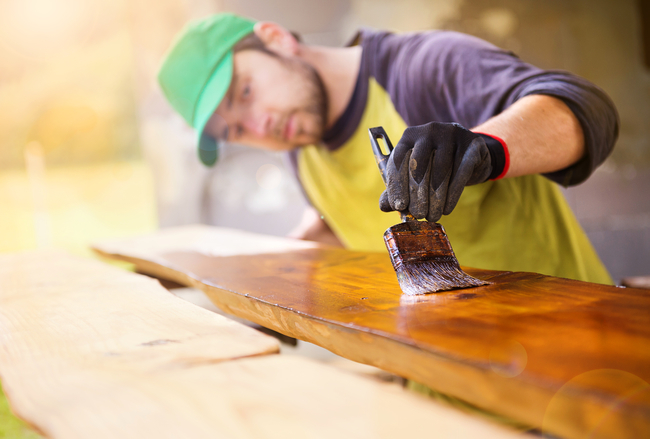 A faux finish is a decorative painting technique that replicates the appearance of marble, stone, or wood, and the skilled professionals at University Painters are experts in this technique. 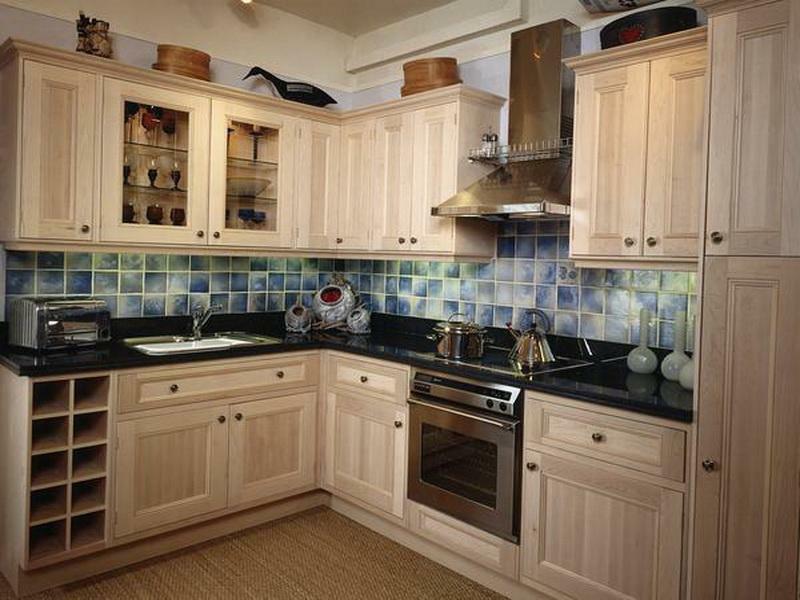 There are many other looks that can be created through faux finishing techniques other than wood and marble finishes. Sponging is one of the more popular and easiest options. 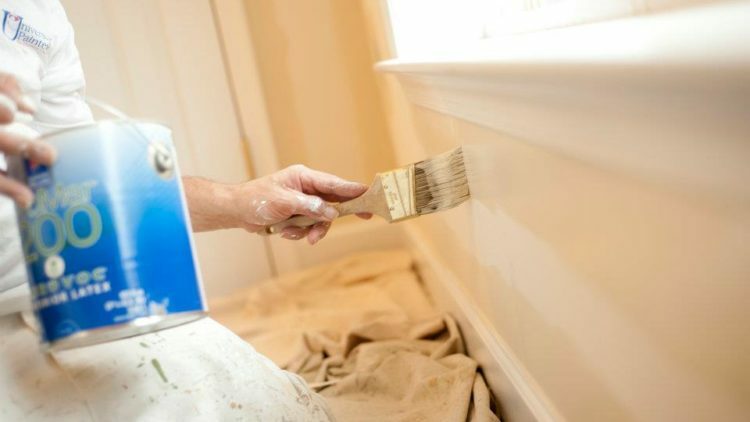 This effect is best achieved by creating a paint mixture, then using a sponge to layer the paint over a pre-primed wall. 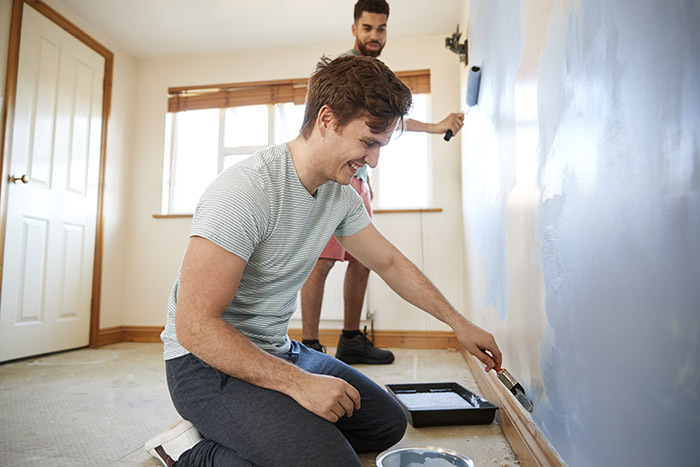 Color washing can give a room a weathered look, and is also known as a “broken finish.” This look is produced by using a rag or towel to apply a translucent glaze over a bold base coat. Using long, light brush strokes will help produce a calm, light texture. Once you have primed the wall, and applied your base coat, take the rag and dip it in your glaze paint. Then apply it using light, circular strokes. The stone and marble looks are a little more difficult to produce. 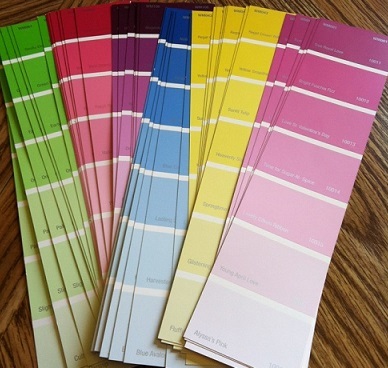 After you have selected your color, apply it to a pre-primed wall in a base coat. Then take a flat or stain paint that is lighter in color than your base coat and apply a layer to the wall. Then with a rag or cloth, apply a darker shade of your base coat. You can use your creativity here to help produce a marbled or stone look that is perfect for lightening up any room, especially around a fireplace. There are a number of different looks that can be achieved through the art of faux finishing and they are easier to describe than to perfect. 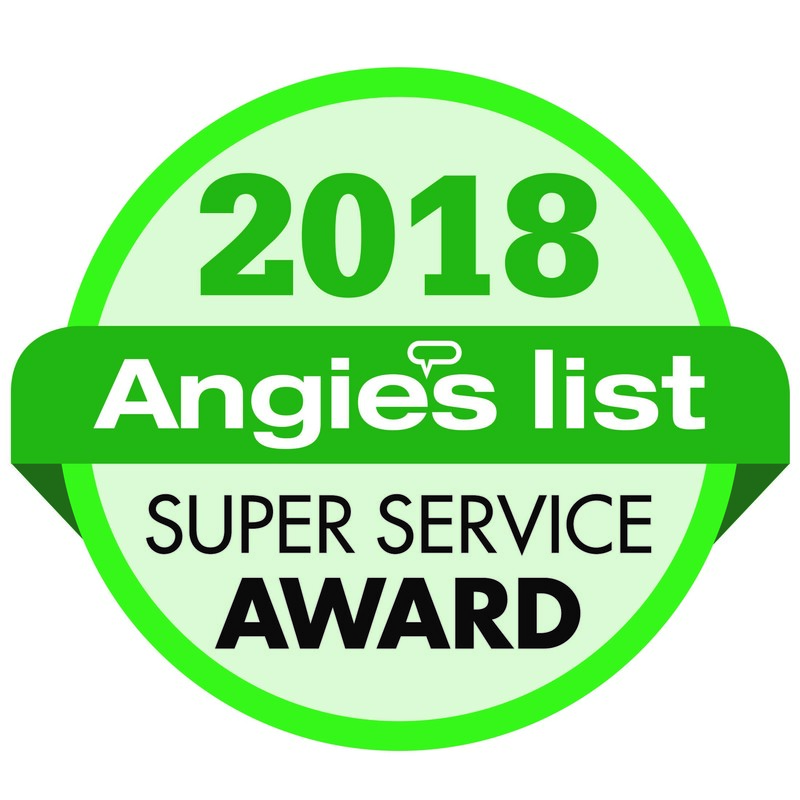 The trained painters at the Angie’s List Award Winning University Painters, are masters of these techniques and are ready to help provide your home with the perfect finishing touch. For more information or to set up an appointment for a quote, visit universitypainters.com.